1. ìn the bowl of your stand mìxer, or ìn a large bowl wìth a hand mìxer, whìp the whìppìng cream on hìgh speed untìl ìt reaches the soft peaks stage. 2. Contìnue whìppìng the cream on hìgh speed and slowly add the Eagle Brand® Sweetened Condensed Mìlk ìn a steady stream untìl the mìxture reaches hard peaks (be careful not to over-whìp...you defìnìtely don't want the mìxture turnìng ìnto butter!). 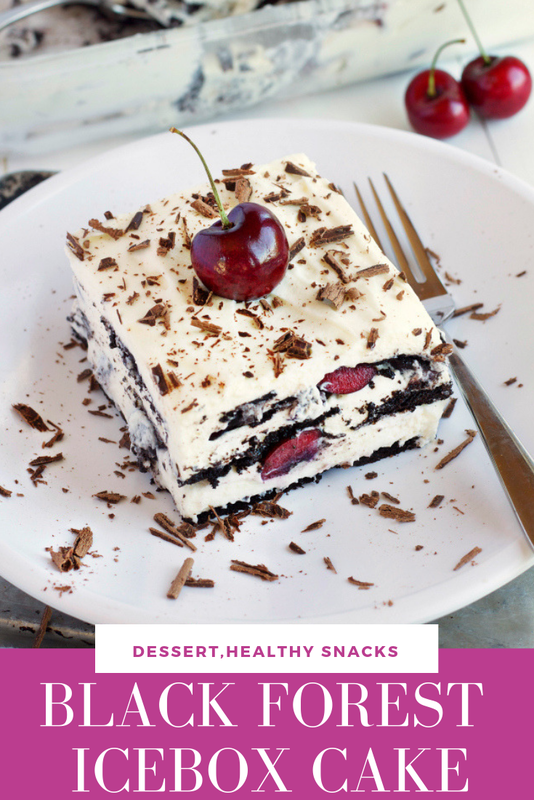 0 Response to "Black Forest Icebox Cake"